No matter how much care you take of your carpet, there comes a day when it demands a professional carpet cleaning. 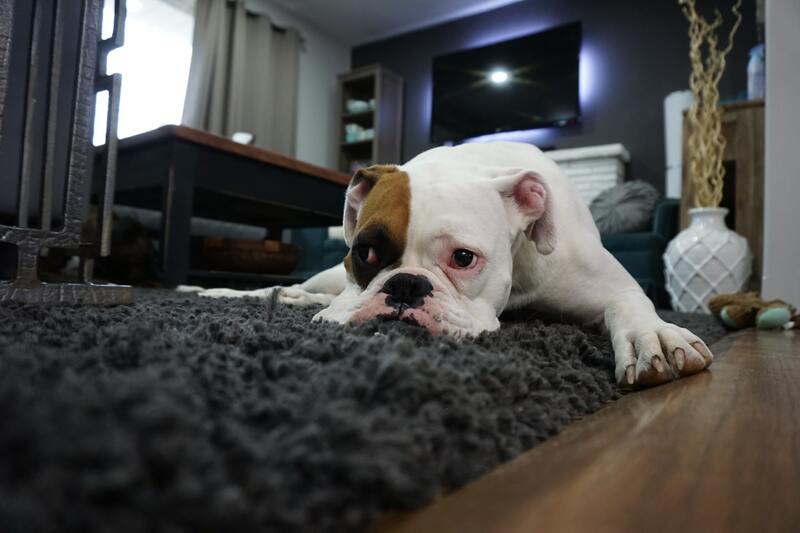 It is true that keeping your carpet coated with Scotchgard and cleaning spills the moment they occur will keep your carpet cleaner for a long time, but eventually, a time will come when your carpet will need to be properly cleaned using steaming and hot water extraction methods. You might be shifting out of a house or planning to throw a grand party and a major decision you might find yourself making is whether to clean your carpet yourself or get it done by professionals. There are both advantages and disadvantages associated with cleaning your carpet yourself. One of the most important disadvantages is that you do not know what kinds of results you will get since you are no expert on carpet cleaning and do it a maximum of once in two years. Knowing what chemicals to use and in what quantity is something that you might not be very sure of. On the other hand, hiring a carpet cleaning machine that you do not know how to operate properly might end up leaving your carpets wet and prone to molding, with the cleaning being nothing to write home about. However, if you are sure that you will be able to do the job yourself and really know how to use carpet cleaning machines, how to use chemicals, which ones to use and where then you should go for cleaning your carpets yourself and take advantage of the major benefit of cleaning your carpet yourself extremely low costs. One thing that you should keep in mind when cleaning your carpet yourself is to use chemicals that are not really harmful to you and your kids. It is advised that you keep your kids out of the house for at least a day after the carpet cleaning since chemicals in carpet cleaners can bring on asthma and allergy attacks in a number of people. Make sure that you read all the warnings and precautions given on the carpet cleaner packs and follow them to a T.
Hiring a professional carpet cleaner comes with its own pros and cons too. For one, professional carpet cleaning services are generally costly and if you are somehow unlucky enough to hire the wrong kind of people, they may end up ruining your carpet and floor permanently. On the other hand, if you actually manage to hire good professional carpet cleaners, then you will not only be saved from the hassle of doing the job yourself, you will also be guaranteed a good job and a very clean carpet for months to come. Therefore the key to getting your carpet cleaned is to save up a little and hire a reputable carpet cleaning firm for doing the job. This way, you will not have to worry about handling dangerous chemicals, handling a carpet cleaning machine or getting your carpets spoiled. Make sure that you hire a company that is recommended by a lot of people instead of hiring just anybody who says he can clean a carpet and you will end up with nice and clean carpets.